This morning, we have a non-fiction novel from Pascale Batieufaye in our book spotlight. 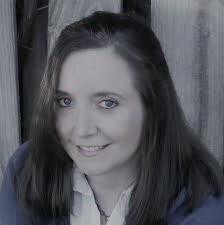 Check out Outfoxing the Gaming Club and learn about the author in today's spotlight! CLAIM INSANITY OR BE FIRED! Running Rampant in the Business! Ideas flow freely through the work environment, and the good ones are scooped up and put into action. But what happens when your ideas are suddenly being claimed by someone else? What if you found out that your employer was hiding secrets from the public? A job is supposed to secure one's finances, but what if it was actually the cause of your financial troubles? Through the book's pages, Batieufaye details how corporate executives undermine their employees and use their ideas as their own, as he found was done with his own ideas when he shared them with leadership at the gambling powerhouse. He also details the mistreatment of the Native Americans he witnessed, who built the very grounds that now contribute to their injustice. "I have centered Outfoxing the Gaming Club on the emotional suffering I faced while working for my previous employer,"shares Batieufaye. 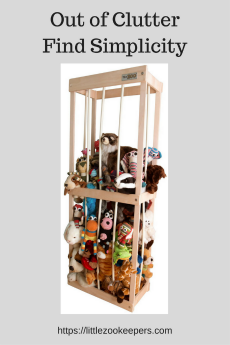 "The book outlines guiding principles for those who have experienced maltreatment and anxiety in their own workplace. Readers will discover the crookedness that occurs right under the noses of the patrons, and unearth the oppression that the employees had to deal with on a daily basis." Pascale Batieufaye attended Johnson & Wales University, where he studied travel and tourism. 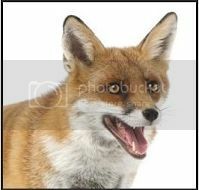 He is technically an animal rights activist and aspires to open an animal rehabilitation center for rescue animals. His principal occupation has been a part time school bus driver since the end of 2012, which allowed him to write five unpublished manuscripts in his spare time. Before that, Batieufaye ran a video store which closed up at the hype of Netflix’s driven internet power. 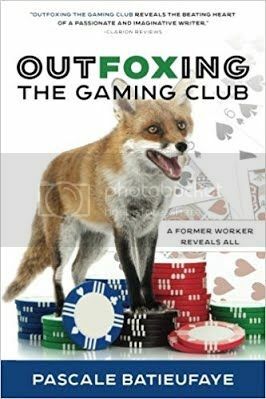 He has also held some backbreaking jobs, such as courier driver (independent contractor) and Skycap/baggage handler, although nothing seems to take as much of a toll as his work with a major, corrupt casino corporation did, as detailed in his book Outfoxing the Gaming Club.